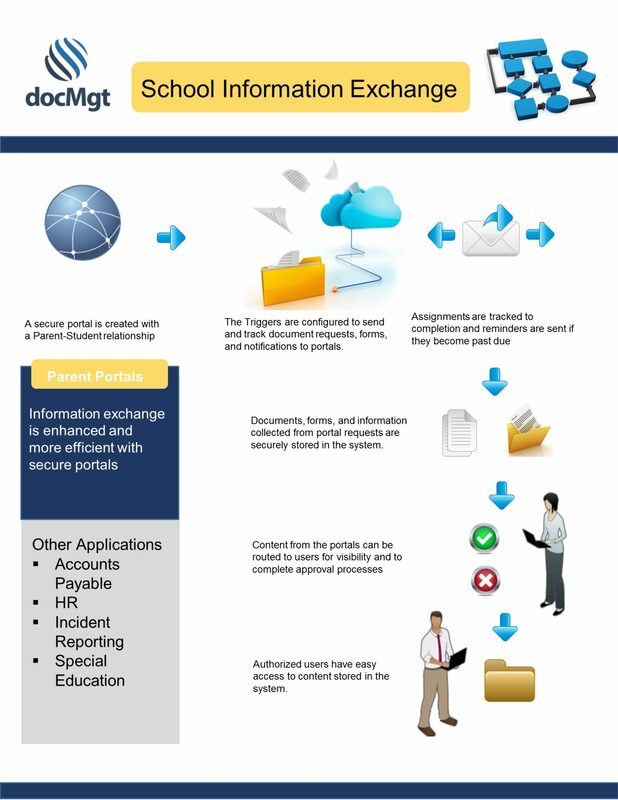 docMgt has features perfectly suited for K-12 schools and colleges. Whether it is new student enrollment, online employment applications or internal processes such as leave requests or time sheets, docMgt has the tools to empower the schools, parents and students. Contact us today to find out how docMgt can help you! Portals allow external users to view information, submit information and upload documents in a controlled way. The parent/student portal allows schools to collect information such as student change of address, admission forms, sign up sheets and medical forms without having to print paper or re-type information that was hand printed and barely legible. Portals can be automatically created and emailed to the parents and can be monitored to make sure they are completed and not overdue. 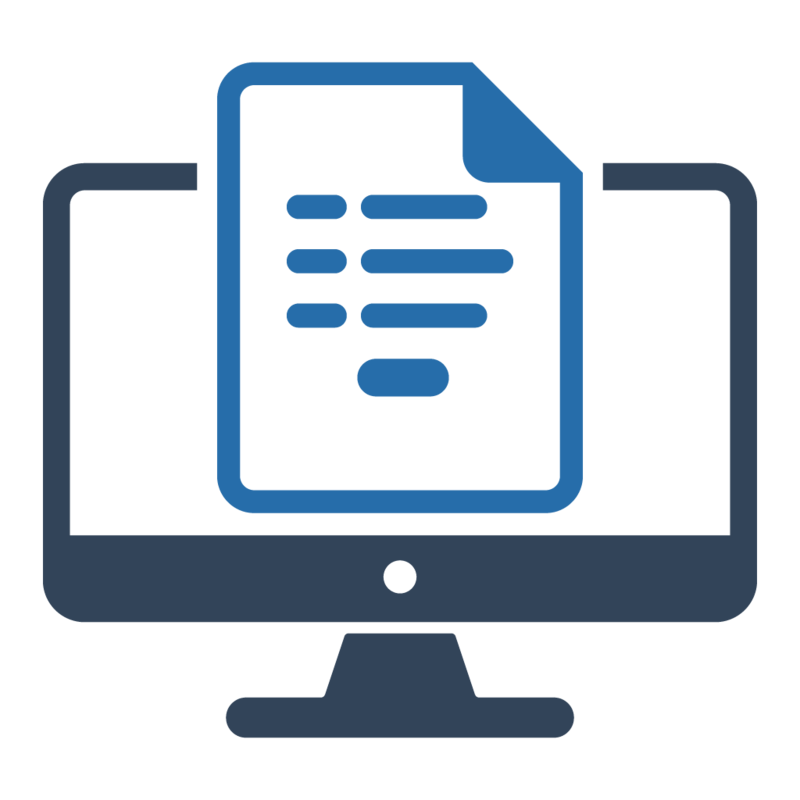 docMgt allows you to create your own electronic forms that can collect information from parents, students, teachers and administrators. The immediate benefit of e-forms is no longer needing to transcribe printed information into the main student information system.  The longer term benefits include more efficient dissemination of information, the ability to create forms for a multitude of uses and the ability to empower users to create their own forms. Also included is the ability to collect money online via credit card so schools can avoid having to deal with checks or cash. Student onboarding can be a long, arduous and error-prone process. From printing creating forms to mailing them to eventually manually entering all the information from those forms into the school’s Student Information System (SIS), schools pend countless hours each term that is both inefficient and costly. docMgt can streamline that process to remove the manual labor out of copying and printing forms and hand keying information. By using portals to inform parents and collect information, schools avoid printed forms completely. 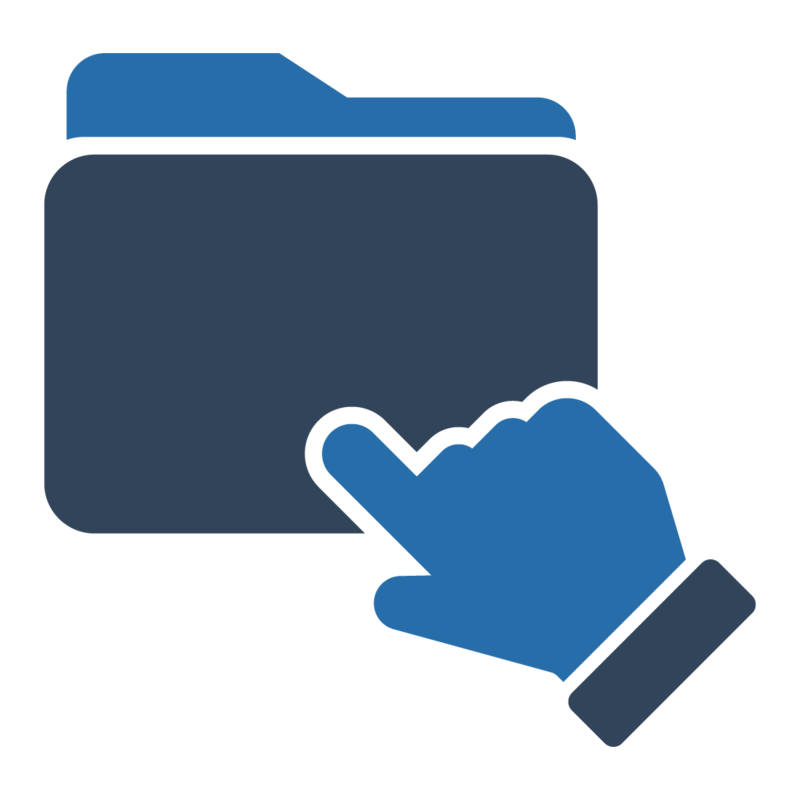 The information that is entered by the parents is then filtered and approved by staff before being automatically transferred to the SIS.